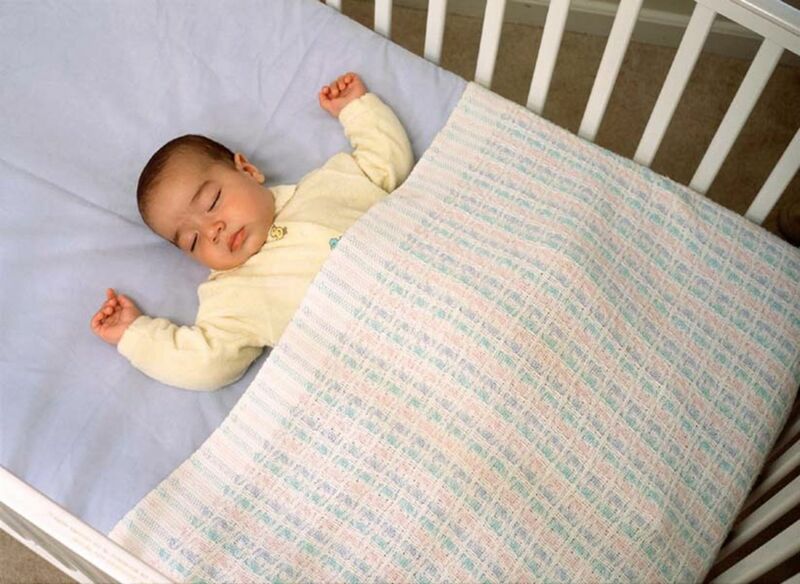 How Important is Your Baby's Mattress? Did you know that many parents-to-be often spend months and months choosing the model of cot and the bedding that they want for their new baby - then they very quickly choose the cot mattress as an afterthought. Baby's cot mattress is actually a much more important purchase since it is where the majority of a child's growth and development will occur. An infant will spend up to 70% of his or her time on the mattress and a toddler can spend up to 50% of his or her time on their mattress. This coupled with the fact that the child will spend the first three to five years of their lives sleeping and playing on this same mattress are the most important reasons to buy a quality baby mattress. Here at Baby Mattresses Online we can guide you through the many choices of mattresses available. Should you need any further advice about a baby or cot mattresses, please don,t hesitate to contact one of us for assistance.